Trae Tha Truth is really the mayor of Houston. Out of all the rappers in from the city of Houston, Trae Tha Truth took it upon himself to go ground zero. He’s also released a GoFundMe in hopes to reach $250,000 to help the victims of Hurricane Harvey. Read more about it below. Houston rapper Trae Tha Truth is widely respected for his charity efforts and his annual Trae Day initiative, having received the key to the city earlier this summer from Mayor Sylvester Turner. With Hurricane Harvey crippling Houston and the surrounding areas this week, Trae has gone to work, marshaling boats to help those stranded in the flooding to evacuate safely and providing supplies for the homeless and displaced. In an effort to further help the city, Trae has launched a GoFundMe campaign to raise money to put directly back into relief efforts. With a stated goal of $250,000, the campaign has already raised over $50,000, with the money going to Trae’s Angels By Nature nonprofit organization. Celebrities such as Snoop Dogg, Mike Epps, and T.I. have supported the campaign thus far, and you can donate too by clicking here. 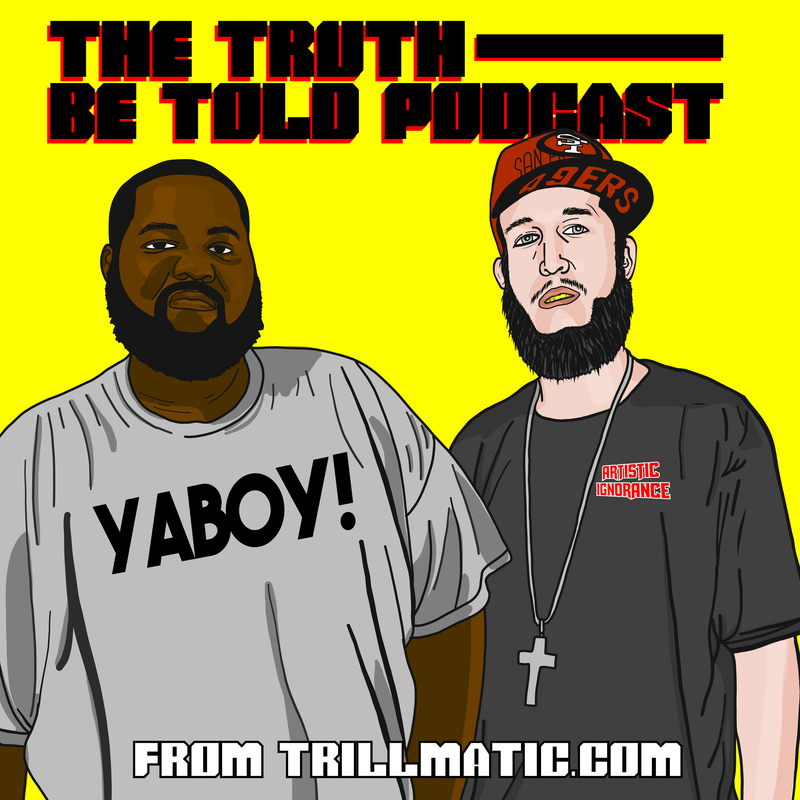 We also reviewed Trae Tha Truth‘s album Tha Truth, Part 3 on our podcast which came out recently. Check out the review on YouTube below.